APRIL ONLY OFFER: Sign up to the Premium Member Club in April and receive a bonus 6 pack delivery during your membership. 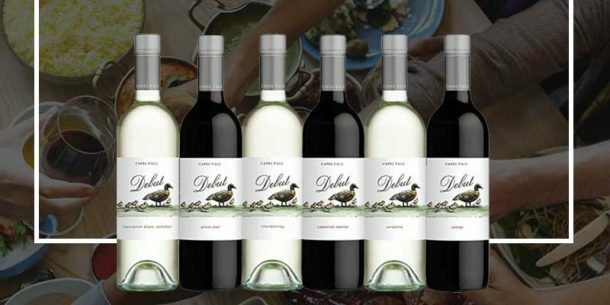 Enjoy our selection of Capel Vale’s Premium Red & White Wines from our Regional, Single Vineyard and Cellar Exclusive ranges. Choose your pack to suit your preference with all red, all white and mixed options available. Free delivery, quarterly to your door. Benefits of your Premium Membership? 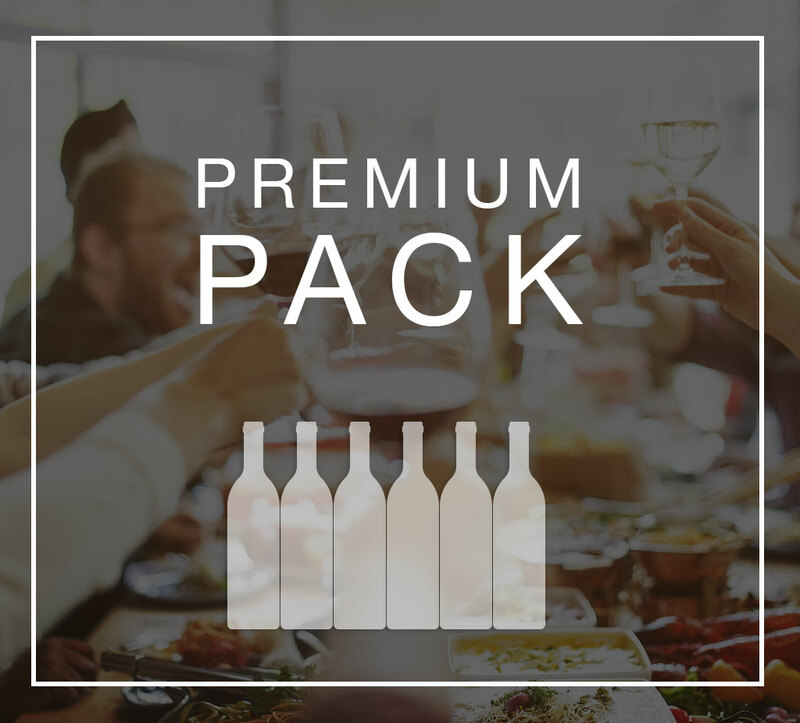 Benefit from Premium Member Only discounts & Free Shipping on all quarterly deliveries for Premium Wine Club Packs.